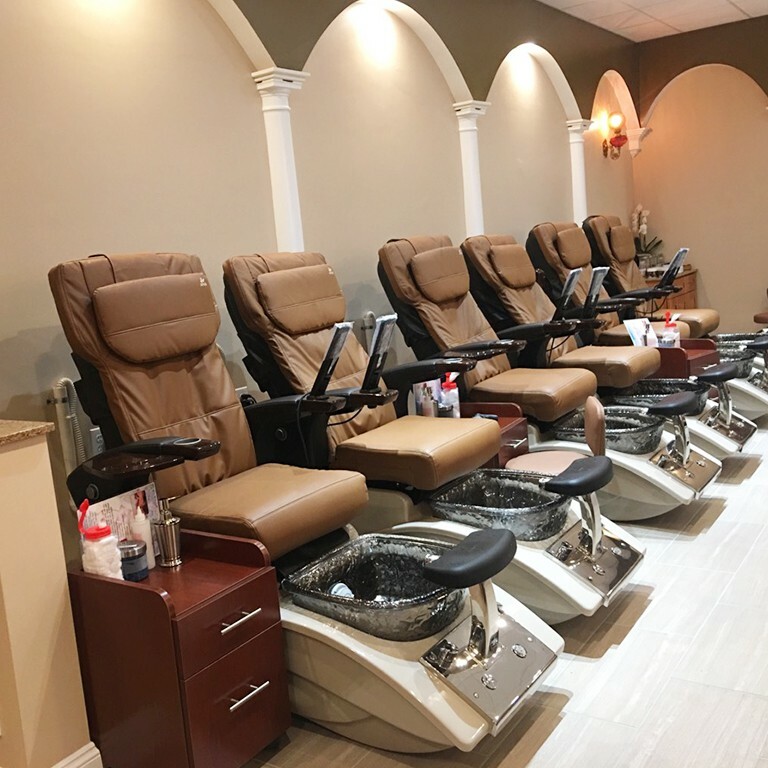 For our pedicure service. 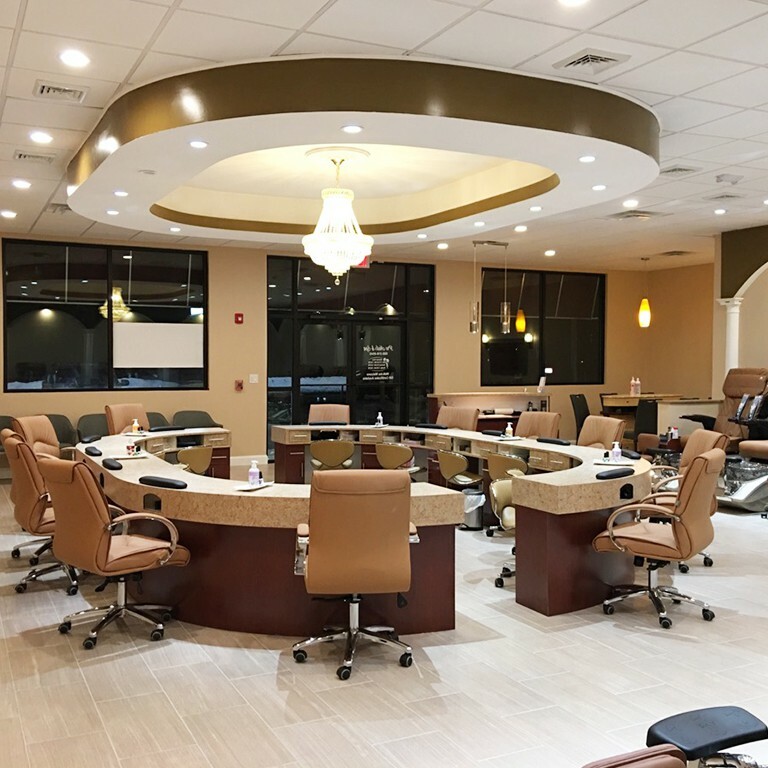 If you have any comments or concerns, please let us know and as always, we hope you enjoy the Pro Nails & Spa in North Attleboro Experience. 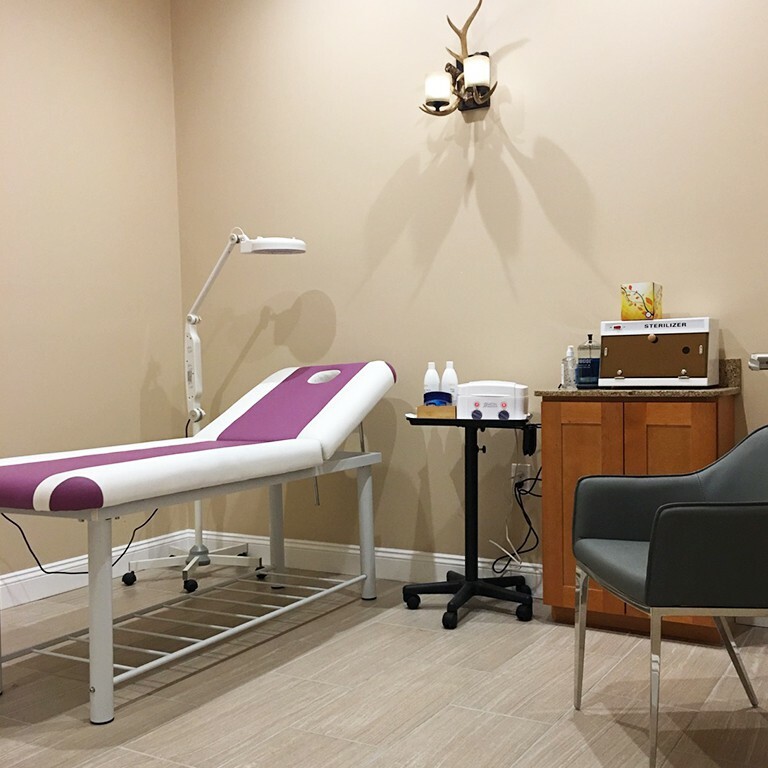 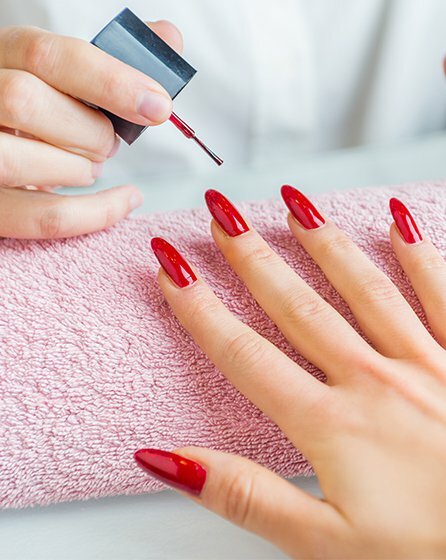 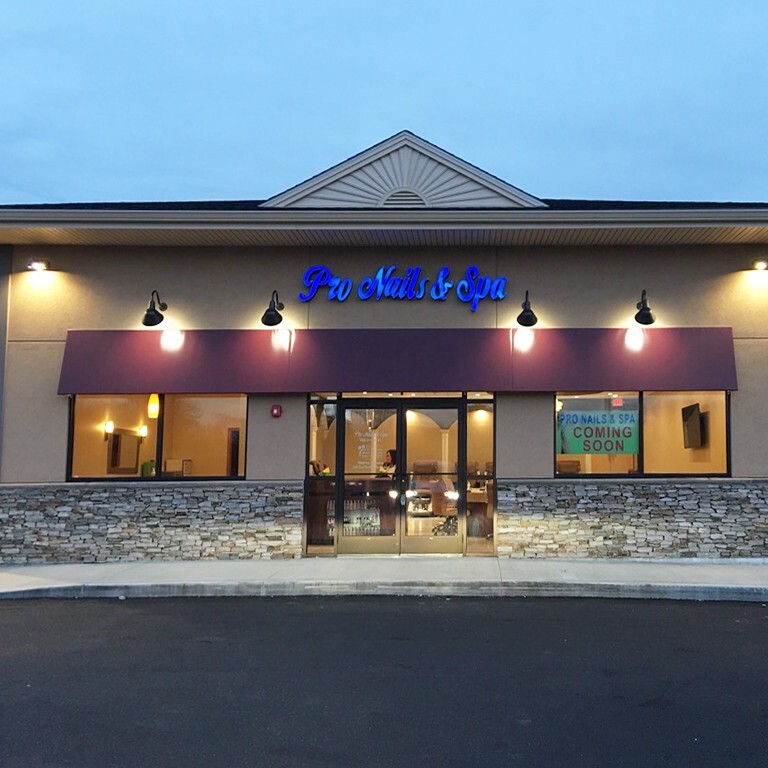 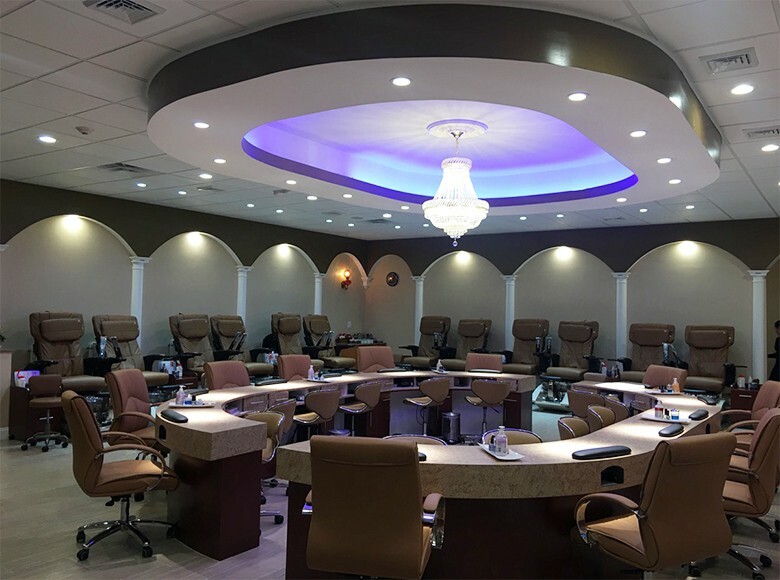 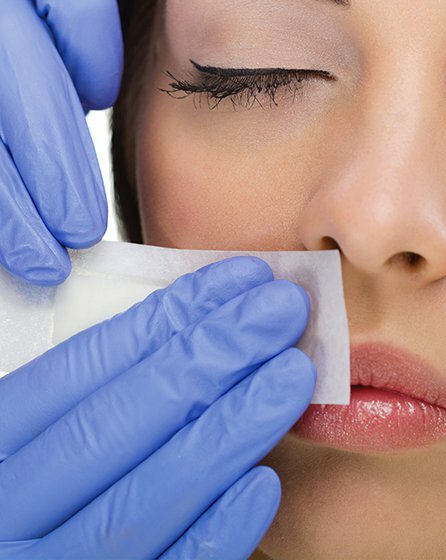 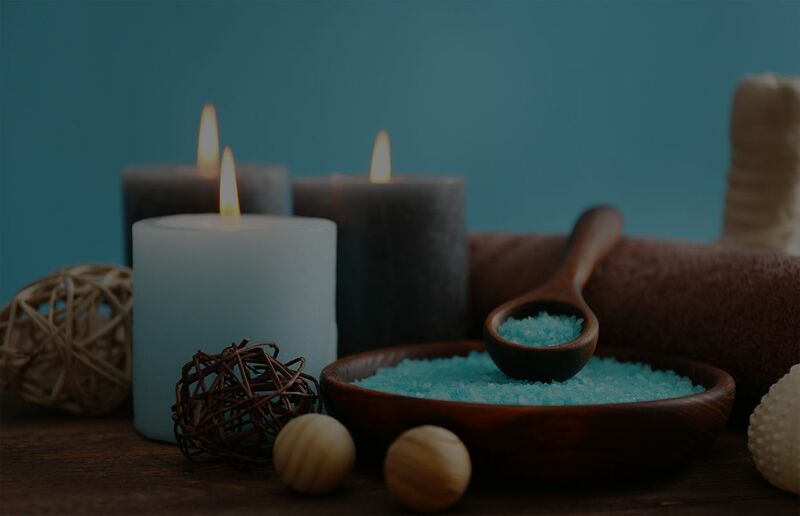 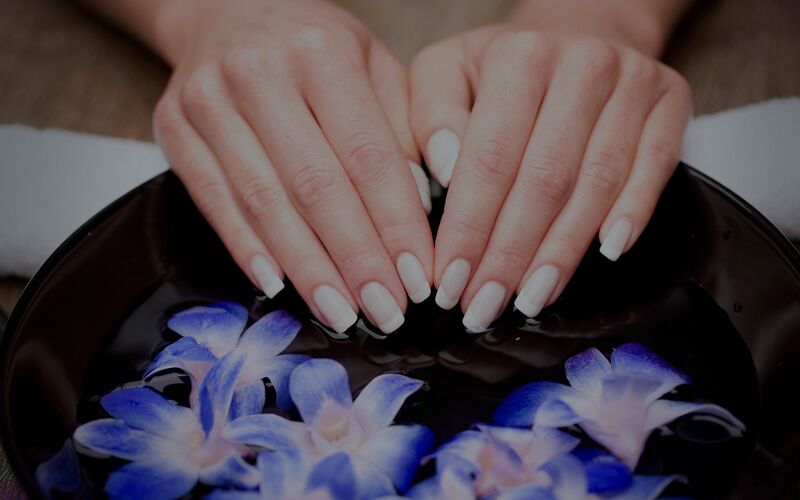 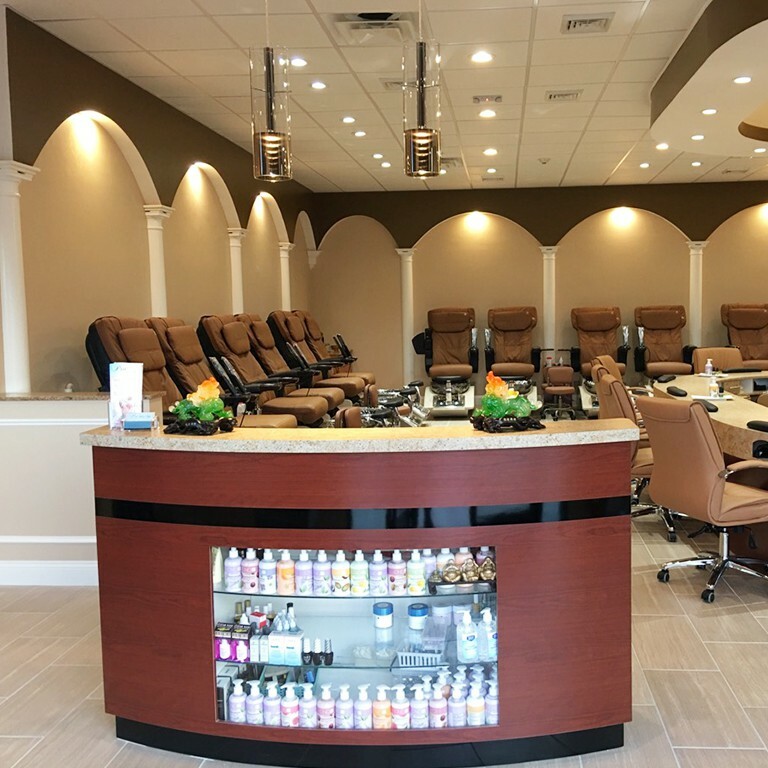 Pro Nails and Spa in North Attleboro offers a full menu of services to impact both mind and body including pedicures, manicures and much more.